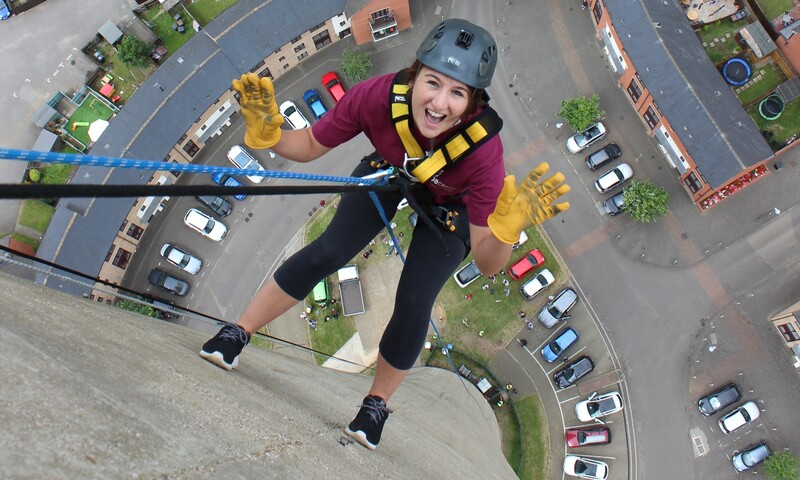 Are you brave enough to take on a 418ft abseil? We have spaces available to take on this challenge at the National Abseil Centre in Northampton. 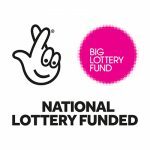 You can either pay £100 for the abseil and raise what you can in sponsorship or pay £60 for the abseil and pledge to raise at least £250 in sponsorship. If you fancy taking on this challenge – on your own, with friends, family or even colleagues, get in contact: tanya@northamptonhopecentre.org.uk or tel (01604) 214300.